Hello everyone! 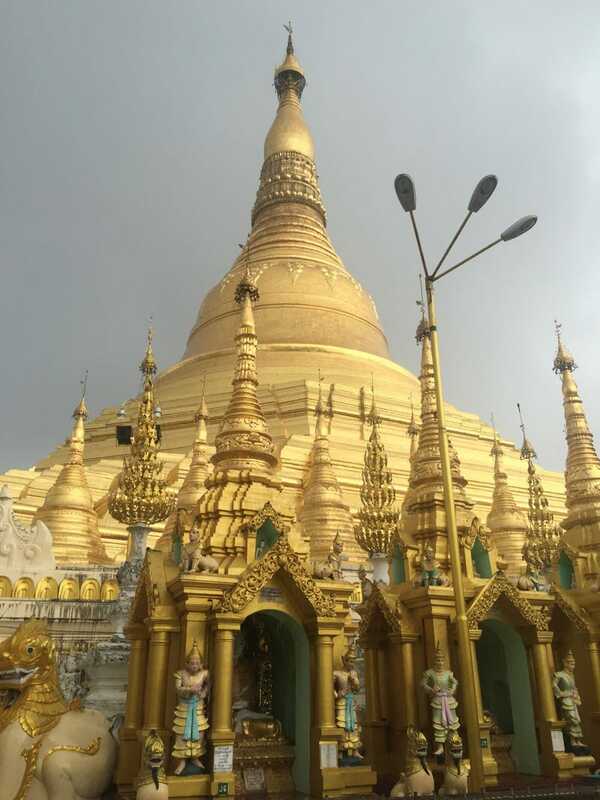 I made it to Myanmar, and have been here for almost three mostly wonderful weeks. The food is delicious, all the people I’ve met are pretty darn great, and the country is beautiful. The downsides are minor: mosquitoes and heat. And maybe just a tad too much fish in the food for someone who’s not a fan (I’m giving eating fish the good ol’ college try though). This is my first week at work, and so far I’ve just been learning the ropes. I’ll be teaching English to members of parliament and other government workers, which is very exciting. Everyone I’ve met says that they’re the best students, ever. For anyone who’s interested, I’ve started a blog: sarahlivesabroad.wordpress.com. I’ve got a few posts up now, and I hope my writing will get better the more I work on it.